This post originally appeared at the end of October on the Authors Electric blog, for which I write on the 30th of each month. One of the many reasons I love writing contemporary fiction is that it means I don’t have to bother much with research. 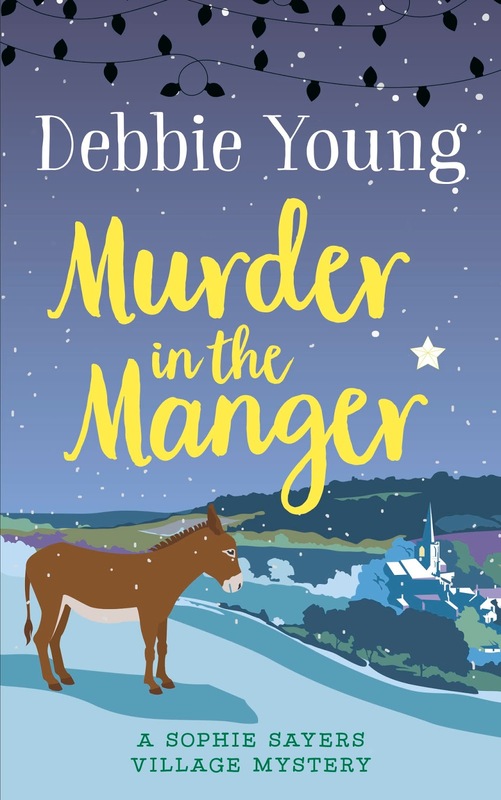 This is especially true for me because my current series of cosy mystery novels is set in a little Cotswold village much like the one I’ve lived in for over a quarter of a century. During that time, I’ve been a member of countless clubs, served on various committees, founded an annual fun run and a literary festival, and volunteered in the village community shop. There’s not much about daily life in Cotswold villages that has passed me by. 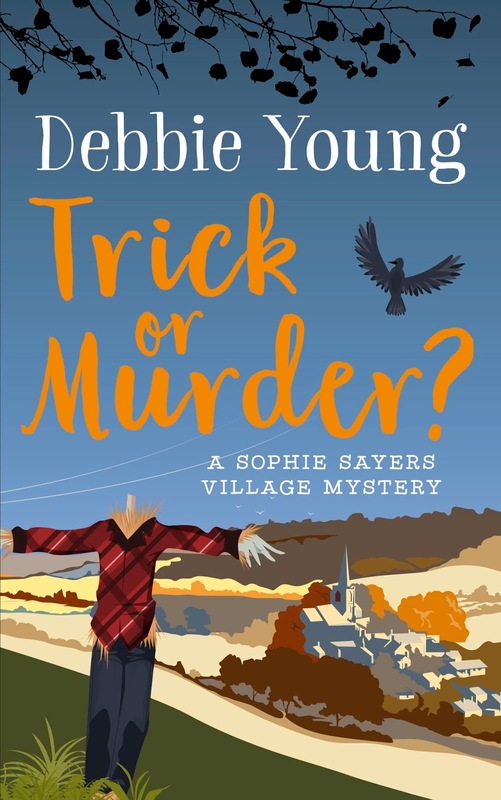 For example, I’ve just published my third of my Sophie Sayers Village Mystery series of 2017. Best Murder in Show was published in April, Trick or Murder? (set around Halloween and Guy Fawkes’ Night) in August, and Murder in the Manger, the Christmas special, on November 6th. I’ve always considered myself lucky that I don’t have to wade through tons of research material before I can start writing, and I am full of admiration for those who do, such as historical novelists – especially when they carry their research lightly rather than info-dumping and turning the stories into history lessons. Award-winning indie novelist and historican Lucienne Boyce gives top advice here on how to do it well, echoing (but more eruditely) my constant admonishment to my teenage daughter that no matter how many teachers tell you to Google something for homework, looking something up on Wikipedia does not constitute authoritative research. So I’ve been surprised to find myself volunteering to get stuck into some serious research for a spin-off to my Sophie Sayers series that leapt out of my unconscious one day: the back story of one of the characters, Sophie’s beloved Great Auntie May, a bestselling travel writer. 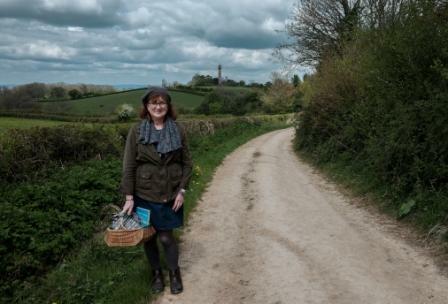 Although May loves her home village, she’s spent most of her adult life abroad, with Wendlebury Barrow a bolt-hole to anchor her peripatetic life. Although I’m relatively well travelled, and am planning a non-fiction book about travelling by campervan, drawing on my family’s experience, I’ve never been a travel writer. Therefore my research is to read lots of travel books, from the classics (Dr Johnson, Daniel Defoe) to the modern greats (Jan Morris, Paul Theroux). I need to get inside the head of the travel writer as a genre before I can really work out May’s motivation. And what a journey I am having! Armchair travel – at this time of year, it’s my very favourite kind. In the meantime, in my own little Cotswold cottage, I’m feeling more festive by the minute. Like Sophie’s Great Auntie May, perhaps I’ve got the best of both worlds. And if you fancy something seasonal but shorter to read, you might enjoy my stand-alone short story Lighting Up Time, set at the winter solstice, or my Christmas collection of short stories, Stocking Fillers – both these and my other short story collections are currently on offer on Amazon for just 99p each. Well now, not just historical fiction writers! How about us sociological fiction writers? Weirdos indeed, poking into other people’s scientific research to come up with stories about the contemporary world, scratching around in the stuff that people believe in and the other stuff that people counter it with? Outside of a Cotswold village, life is tough in the lab, and has there been hanky-panky, or even a murder, in the University science area? 🙂 Enjoy travels with your aunt … maybe she was once a suffragette?